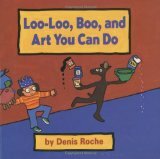 These books provide art activities, ideas for family art time, and tips for thinking about art for children as a learning experience. You’ll be sure to find plenty of art your child can do with materials you may have around the house already! Most of these books can be found at your local library. Hundreds of skill-building activities that provide age-appropriate and cooperative experiences for young learners. More than 200 easy, hands-on, open-ended art activities. Full of examples of how art can instill confidence, communication, and creativity in young children by increasing sensitivity to the physical environment, offering new ways to express feelings, and enhancing awareness of individuality. Art for the Very Young offers over 50 art activities for children to create art and learn about basic art concepts and techniques, such as line, shape, color, space,texture, form, and value. Hundreds of super-fun ideas to keep little hands busy day after day. 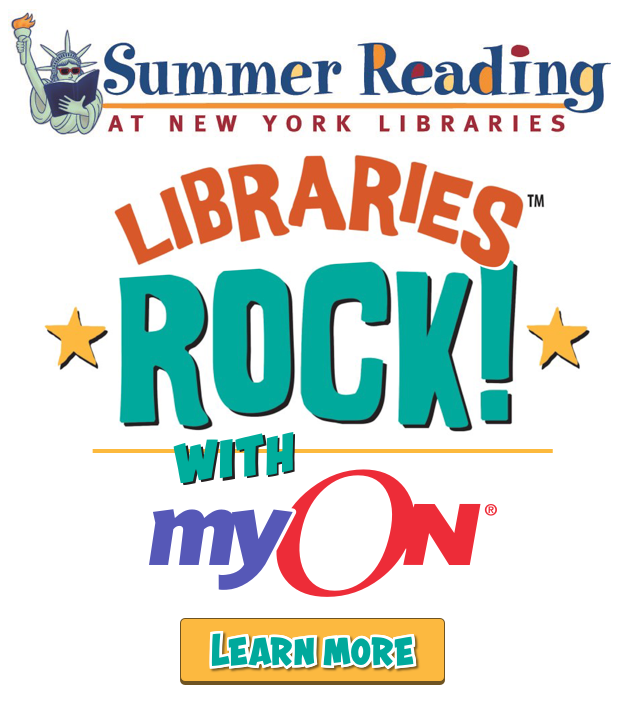 Includes inspiring, creative projects for kids of all ages and skill levels. Over 150 fun, simple, and creative projects for children ages 2-6. This in-depth resource provides information on how to look at children’s art. In our hurried times Crafting Fun introduces kids to classic childhood crafts that many of us remember fondly. Stimulate your child’s creative talent and imagination with fun crafts for two- to ten-year-olds. This book offers ideas for art projects for very young children, such as golf ball rolling. A collection of 32 projects for novice origami hobbyists, clearly illustrated with easy-to-follow instructions that even beginning papercrafters can follow with successful results. Children can discover their world as they explore these 75 fun-filled art adventures. Teacher created, classroom-tested art activities engage children’s imaginations. The best of the best of art and craft activities, themes include alphabet, circus, cooking, dinosaurs, farms, insects, sports, and weather. Kids will find hundreds of easy crafts, including animals, nature crafts, games, gifts, toys and works of art. Over 150 creative craft and art activities for children ages three to nine years old. Children can explore roots, rhythms, and traditions from all corners of the earth while crafting their own art and artifacts. This art book introduces children to the use of key materials for creating art, including glue, clay, dough, paint, paper, markers and crayons. With everyday items kids can let their artistic side take over and create paper coffee filter flowers, egg carton boats, and milk carton villages. Kids bring paper-plate sea creatures and wild animals to life, “try on” careers with paper-plate hats, and create marvelous masks for make-believe play. Paper plates are transformed into a vast array of toys, games, decorations, and gifts. Presents instructions for a variety of simple art projects, including painting, potato prints, face masks, collage, papier mache, and clay beads. Paint without Brushes goes beyond the paint jar and brush to encourage children to explore the world of paint. Over 200 activities teach children to explore and understand their world through open-ended art experiences that emphasize the process of art, not the product. These books are perfect for reading to your child and then talking about their favorite kind of art or an art project they did recently (such as finger painting or playing with clay). Be sure to check these books out at your local library! 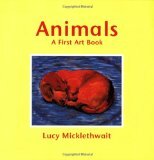 An introduction to great art, through wonderful paintings of animals from across the centuries. We see paintings of horses, dogs, farm animals, and baby animals from a range of famous artists, including David Hockney, Andy Warhol, Durer and Renoir. On her search for the art museum’s bathroom, Anna meets famous artists, becomes part of some of their paintings, and makes her own art. “Art” introduces children to the imaginative world of art and the endless opportunities it holds. Little Tommy wants to be an artist when he grows up, so he is thrilled to learn that he’ll have art lessons each week in first grade. Sara gets stuck when she must paint a picture for the second grade art show, until she discovers the best place to begin. From the illustrator of the Judy Moody series comes a simple, witty story that entices even the stubbornly uncreative to make a mark and follow it on a journey of surprise and self-discovery. This sequel to “The Dot” is simple, witty story that entices even the stubbornly uncreative to make a mark and follow it on a journey of surprise and self-discovery. Count along in English and Spanish with a Mexican folk artist as she sculpts her world from clay: one sun, two angels, three houses . . . ten stars to twinkle bright in the sky. 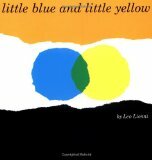 Little blue and little yellow share wonderful adventures. One day, they can’t find one another. When they finally meet, they are overjoyed. Ally and her mother are visiting Australia for the summer, and she can’t wait to start drawing all the new animals that she’ll see. A square is just a square until it becomes a house in this clever book.